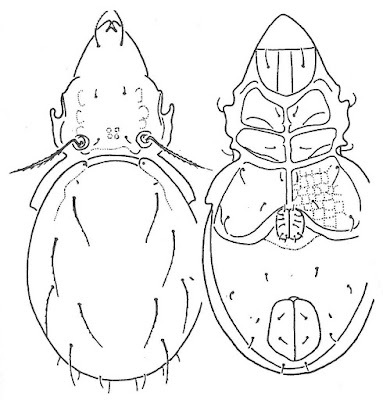 Dorsal (left) and ventral views of Setoppia toeroeki, from Balogh & Balogh (1992 vol. 2). Setoppia is a pantropical and austral genus of oppiid oribatid mites. 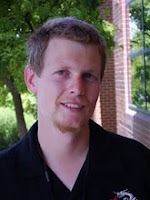 The greater number of species have been described from Africa and Australasia with a single species S. angustopili known from South America (Subías 2004). 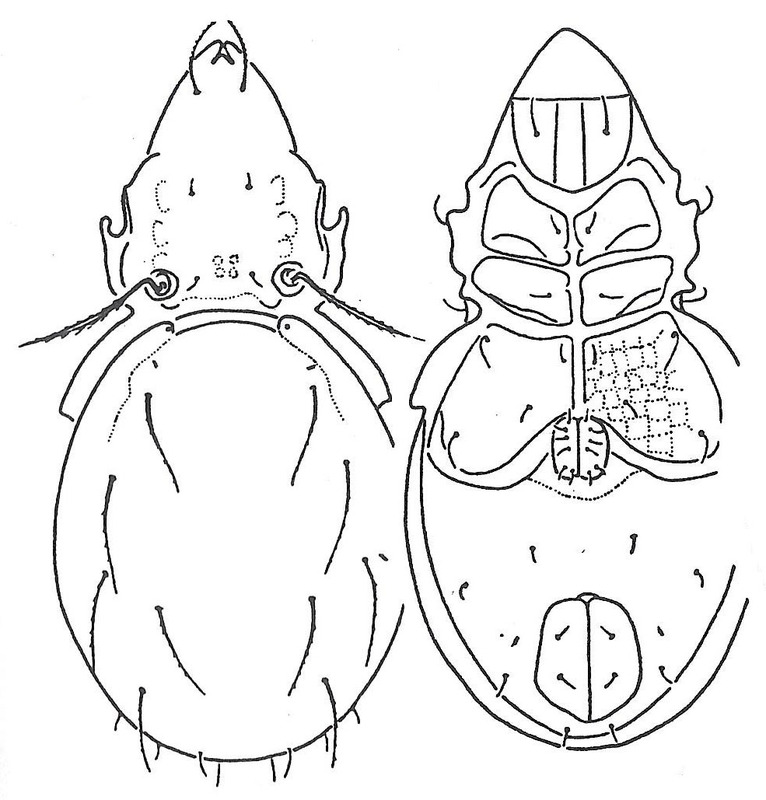 Characters (from Balogh & Balogh 1992): Prodorsum with lamellar and translamellar lines poorly developed, costulae absent; sensillus setiform or setiform-lanceolate, aciculate. Notogaster with crista absent; nine pairs of setae; setae la behind setae lm; setae c2 absent. Genital plates with six pairs of setae. Fissure iad inverse apoanal. Last updated: 26 December 2018.